Lease for $1,146/month for 39 months with $9,249 due at signing including $0 Security Deposit and 10,000 miles per year. Payment expires on 04/30/19. Estimated Lease payment based on 39 months and $9,249 due at lease signing. Cash due at signing includes $8,104 capitalization cost reduction, which includes $650 acquisition fee, plus a required security deposit of $0, and first month's lease payment of $1,146. Excludes title, taxes, registration, and license fees. Total monthly payments equal $52,777. Mileage charge of $0.25 per mile over 10,000 miles. Not all consumers will qualify. Residency restrictions may apply. Visit Burke Cadillac and explore our huge inventory of the all-new Cadillac Escalade ESV. It is more refined and features power folding third-row seating. This SUV comes with an incredible cargo capacity as well. It can carry a family of seven to eight people with ease. You can now refine your search by trim, pricing and color. The Cadillac Escalade ESV makes a bold statement with its stylish grille and chrome wheels. It comes with tons of standard features, making it a must buy. 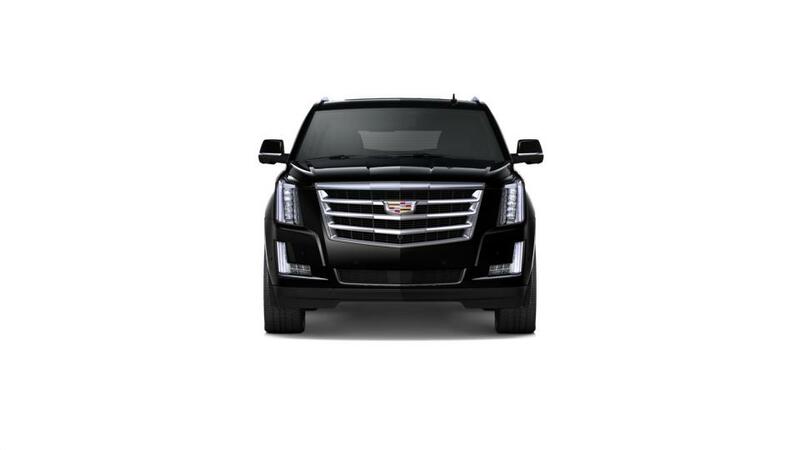 Our Cape May Court House dealership has special offers on the Cadillac Escalade ESV. To book a test drive, contact Burke Cadillac today.